Arrived in the office this morning only to discover with disgust that Erica was out of coffee. Annoying, but it did mean an excursion down the road to Steveston, which we love, and a latte from our favourite bean pusher, Steveston Coffee Co. So you can only imagine the horror that hit when I realized that we weren’t in Kansas any more, but had magically found ourselves driving into Storybrooke. Shoot! Would we be able to leave this Once Upon A Time destination??? After all, would Erica’s magical powers, as Head Witch of the Hogwart’s Travelling School of Magic prevent us from leaving Storybrooke? Not to mention the fact that despite not knowing what my magical powers are, I am clearly magical … how after all is that we came to be in Storybrooke this morning, when we were simply driving down the road to the Steveston Coffee Co??? 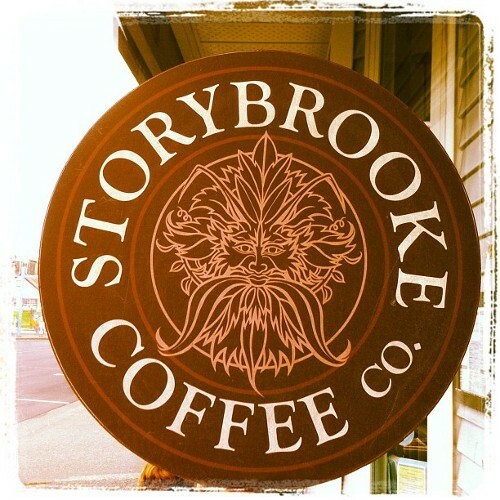 Now, and more importantly, did Storybrooke have an open coffee shop? We needed BEANS, or neither of us was going to be terribly magically. Turns out Storybrooke Coffee Co. makes a darn good latte. Low and behold, we found the Storybrooke Coffee Co, in much the same direction as the Steveston Coffee Co. They even sold our favourite Steveston Blend inside. Shocking really, as I would have expected them to have a Storybrooke Blend (and how had they even heard of Steveston Coffe Co.), but then really there was nothing normal about this morning. It was quite surreal that we were so lost, yet seemed to be experiencing so much deja vu. It was like we’d been here before. 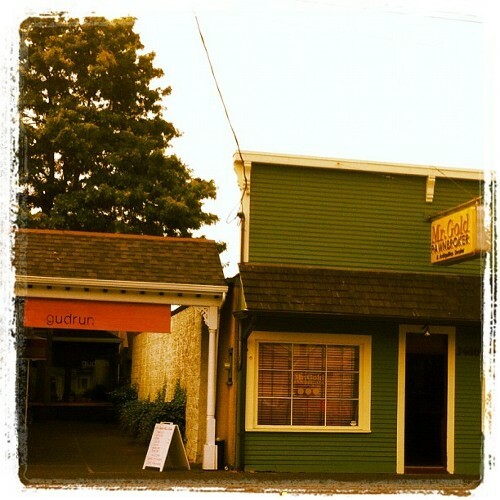 Right down to Gudrun’s, a watering hole situated next to Mr. Gold’s. Never knew Gudrun was a franchise, but it must be as I found a second Gudrun’s in Storybrooke this morning. Somehow we did find our way out of Storybrooke, although I’m not completely sure how. Might see if we can find our way back there later today for a drink from that watering hole, as it would seem that they are open for business. 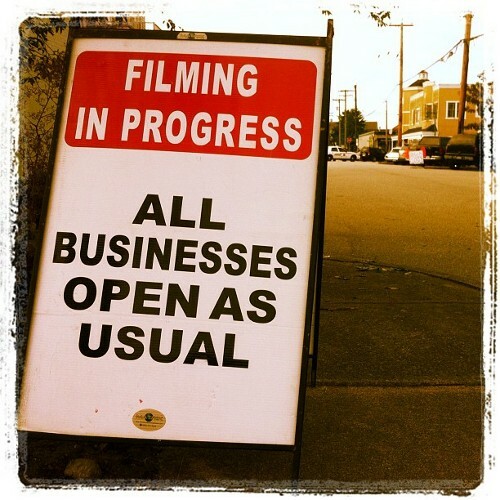 If you can find your way there, businesses are open as usual in Storybrooke today. Ah, these things can happen when you’re low on caffeine… Glad to hear Storybrooke had your favorite blend. I hadn’t realized that Steveston = Storybrooke until I heard Erica mention it at WordCamp yesterday. Neat! Yeah, I have to admit Steveston is a favourite haunt of mine, so I picked up on it after the first episode, and start watching closely. When I returned to Vancouver and to Steveston, there was no question. Mr. Gold’s and Granny’s have become permanent fixtures in the community.